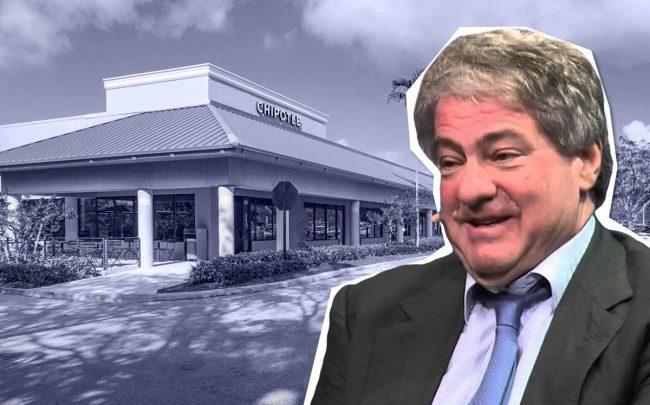 Apollo Global Management paid $34.5 million for a Publix-anchored shopping center in Greenacres, a small city west of Lake Worth. Property records show Kitson & Partners affiliate MSKP River Bridge LLC sold the 112,470-square-foot shops at 6714 Forest Hill Boulevard and the 6,388-square-foot outparcel at 6868 Forest Hill Boulevard to AGRE River Bridge Owner LLC. The property is also leased to Ross Dress For Less and a 24 Hour Fitness. Kitson & Partners, a Palm Beach Gardens-based commercial and residential real estate firm, paid $66.75 million for the shopping center in 2007, records show. The property was developed in 1987 and totals more than 27 acres. Apollo Global Management, one of the largest private equity firms, has more than $250 billion in assets under management as of the fourth quarter of 2018, according to its website.